April 30, 2018, 8:36 a.m. This month, Dyson is the brand which has achieved the biggest uplift in its Ad Awareness score. The home appliances manufacturer has recently seen success, posting record profits last year, attributing much of it to an economic boost in Asia. Whilst emerging markets around the world account for a sizable portion of Dyson’s marketing activity, it has also recently released a high-profile campaign in the UK. Its new UK ad unveils its brand new range of vacuum cleaners, the cordless Dyson V10 collection. The ad features James Dyson himself and showcases the new tech with a narration from the inventor. The campaign highlights why Dyson became so successful in the first place, underlining the company’s values of innovation and simplicity. The ad has performed well among the British public. 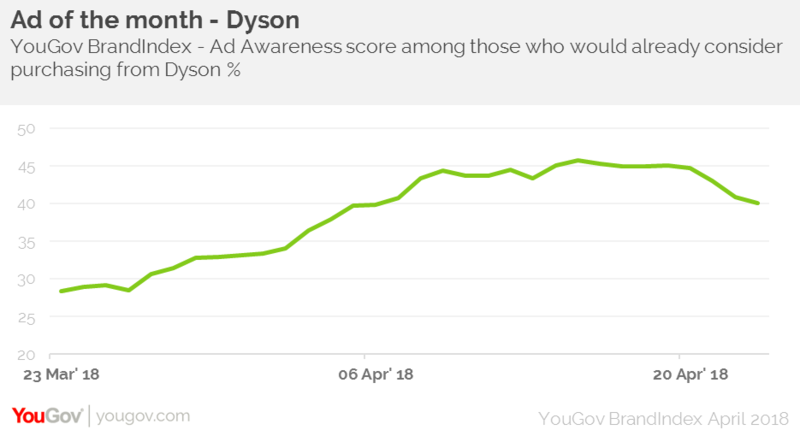 It’s Ad Awareness score (whether someone has seen an advert for the brand in the past two weeks) moved from +22 on the day it was released to +35 at its peak on the 14th April. It achieved particular cut through among those who would already consider purchasing from Dyson, jumping from + 28 to +46 in the same time period among this group. It appears that the British public view Dyson positively. 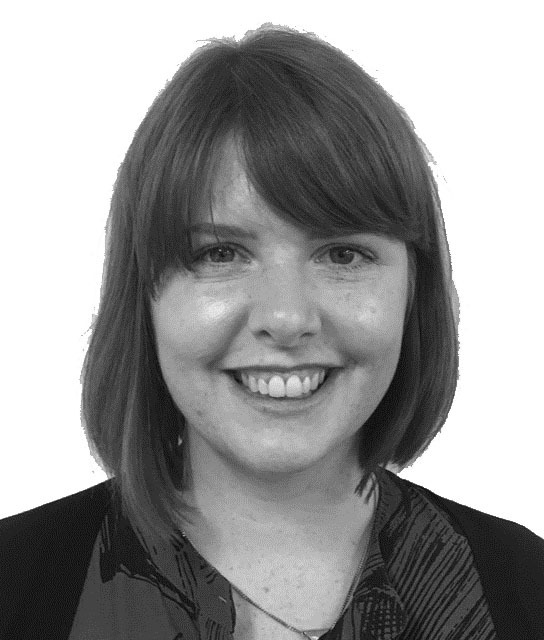 Its Impression score (whether someone has a good impression of a brand) sits high at +41 while its Quality score (whether someone thinks the brand represents good quality) is at +44. In the past Dyson has been renowned for taking an everyday, practical product and revolutionising it. It will hope that this campaign reinforces this appeal to the public.